Our Legacy series is back. This time, join us as we make our way through the entire New Testament. 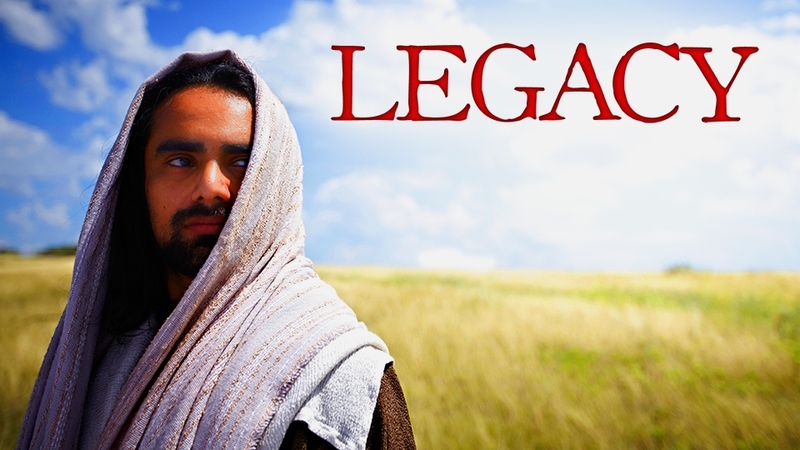 Learn from John the Baptist and other stories including Jesus and the Samaritan woman, Jesus getting baptized, and more. This series will help you lift your theological confusion and answer your questions. Through Jesus you need not wonder about God anymore.